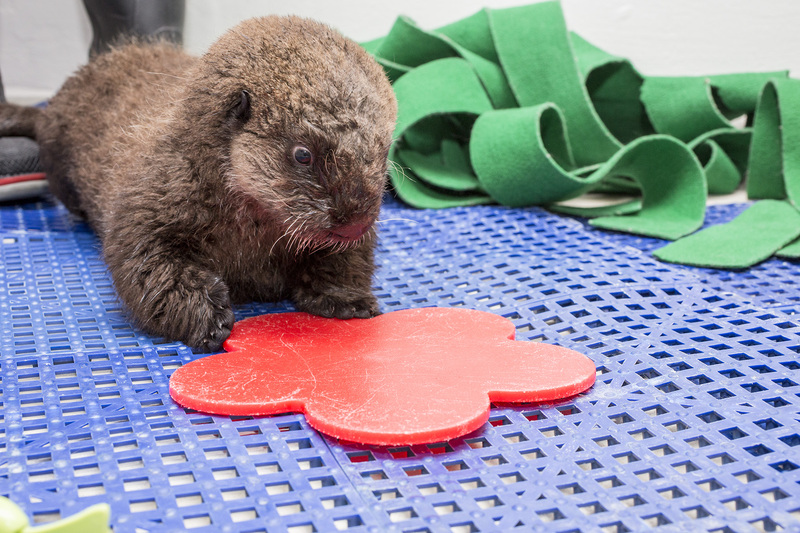 Baby otters are a lot of work. But, if its as cute as this little thing, its probably totally worth it! 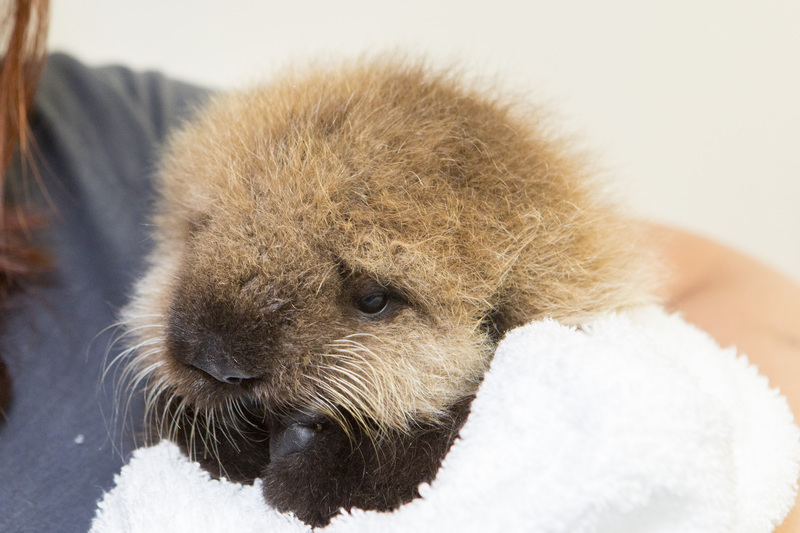 Chicago’s Shedd Aquarium has a new resident; an orphaned southern otter pup known as Pup 681. Watch as her handlers try to teach her to swim 🙂 SO FLUFFY! The tiny newborn was discovered orphaned on a California beach in September. 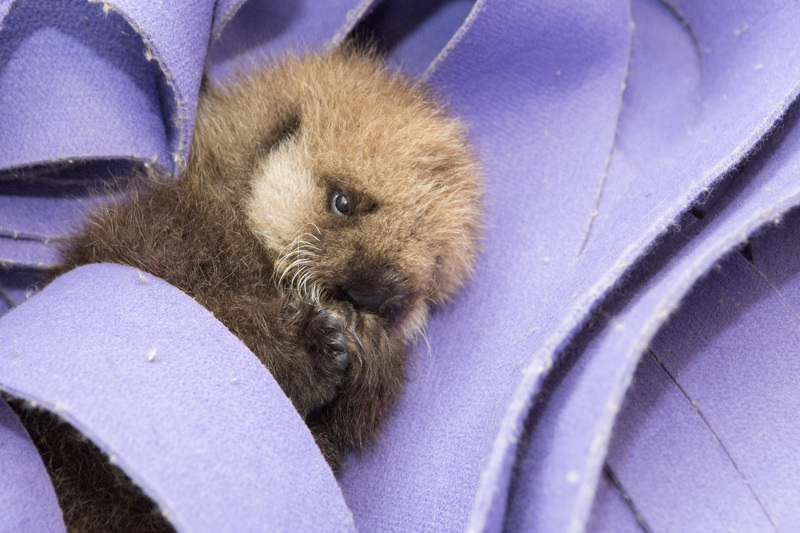 She spent the first four weeks of her life at the Monterey Bay Aquarium trying to survive. 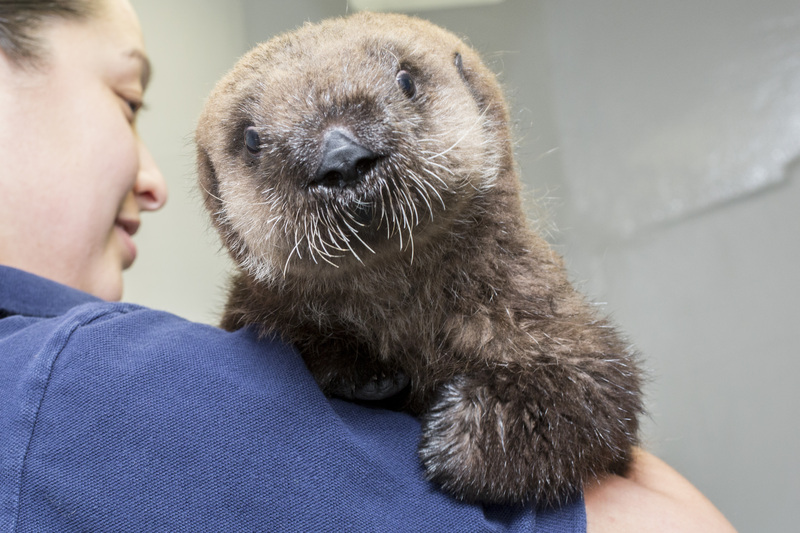 Once her health improved, she was moved to Shedd in Chigaco. 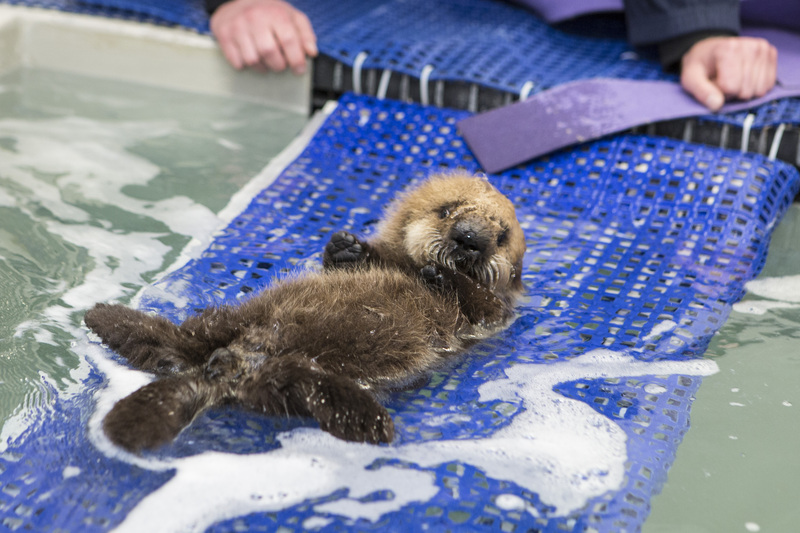 As of November, Pup 681 weighed just under 6 pounds and was 23 inches long – and raising her hasn’t been easy! 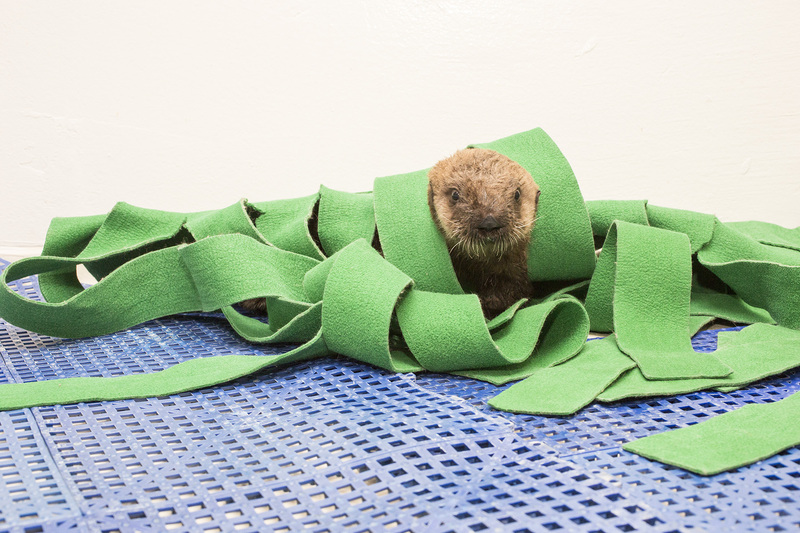 Stranded sea otter pups require extensive round-the-clock care. Six to eight animal care experts work on a rotating schedule in order to provide care and attention 24 hours a day, all week long. During this crucial period, she is taught how to develop certain behaviors, such as grooming, feeding, and foraging, as well as regulating her body temperature and swimming. Hopefully this is a chance for the world to learn a little more about the otter population, which is constantly under attack. 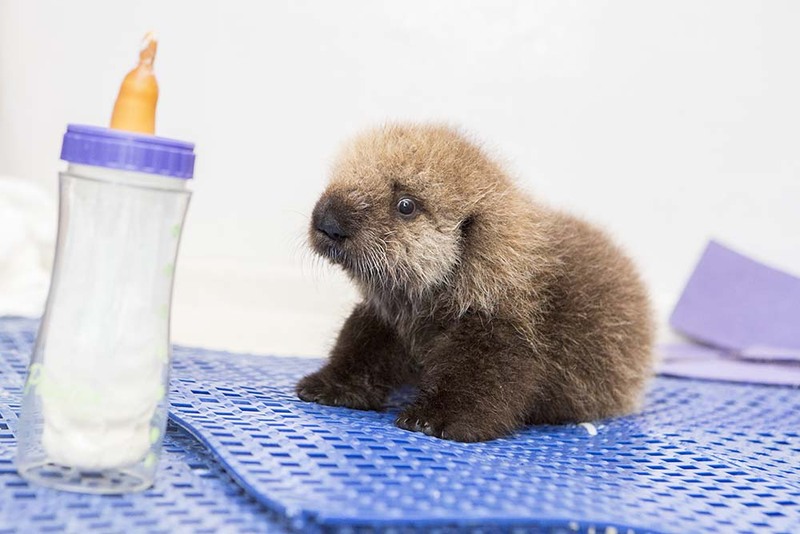 According the the Monteray Bay Aquarium, sea otters once thrived from Baja California to the Pacific Northwest of North America through Alaskan and Russian waters and into Japan before hunters nearly exterminated them in the 1700s and 1800s. 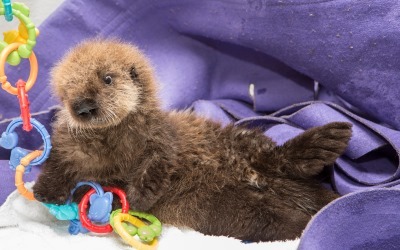 Shedd Aquarium wants Pup 681 to raise awareness and melt people’s hearts. “This rescued animal provides an opportunity for us to learn more about the biological and behavioral attributes of this threatened species and to encourage people to preserve and protect them in the wild,” said Binder.